After my astrologically-minded friend reminded me that we have two eclipses this month (a solar eclipse on July 12th, and a lunar eclipse coming up on July 27th) plus Mercury Retrograde on July 26th, I can't stop searching for objects that relate to the moon and the zodiac. Below are some of my favorite finds. I would buy this Salvadore Dali lithograph in a heartbeat if my pockets were deep enough. As a proud Aries (are you surprised? we Aries are a proud people. ), this framed piece would be the absolute centerpiece on my office wall. 1st dibs is an unbeatable resource for inspired design objects. Buy this for a favorite Ram in your life! I picked up this book idly one day while waiting for a meeting to arrive at The Wing and was surprised at how accurate it was. Granted, I think it's easy to self-identify when reading generalizations (shout out to my favorite nuanced horoscope resource, Susan Miller) but there were some surprisingly detailed statements on my page that made me read over it a few times. And Brian's page. Of course I had to look at his. Does anyone remember this compatibility game from the late 1990's? 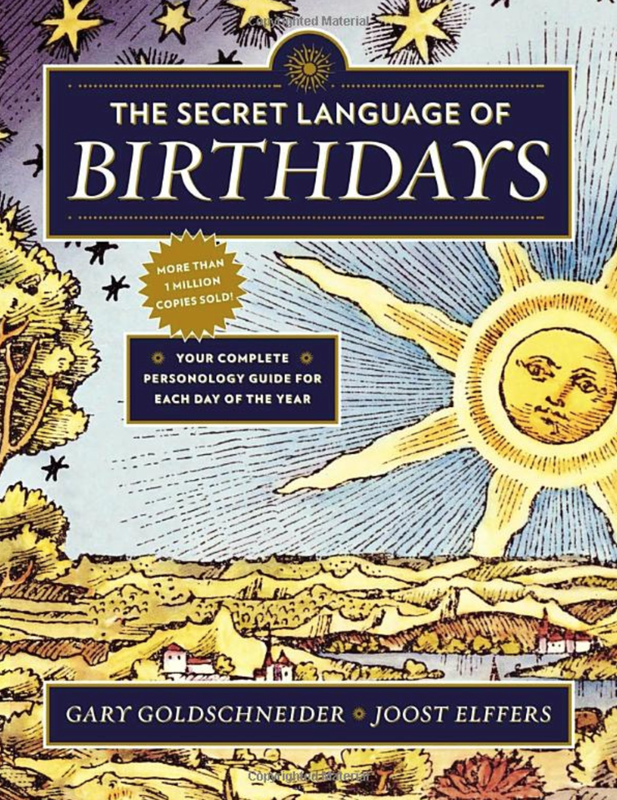 Regardless, this book is a fun purchase for yourself or for anyone interested in astrology or numerology. Plant your favorite succulent inside this bronze moon planter. Or, fill it with crystals if you aren't the best plant parent. Another unique find from 1st dibs. Store all your precious items inside this beauty. Memo Paris makes gorgeous, subtle, and heady fragrances. A hefty price tag for perfume, but the earthy vetiver mixed with bright citrus and leather makes for a seductive scent worthy of a splurge. Also, if you've never been to Rescue Spa (where you can purchase this fragrance) I definitely recommend it. Their facials are unparalleled. Cass is one of my favorite people in NYC. Besides being a talented actress, she offers birth chart readings that are deeply thorough and extremely well-researched. Cass is a kind and empathetic human. 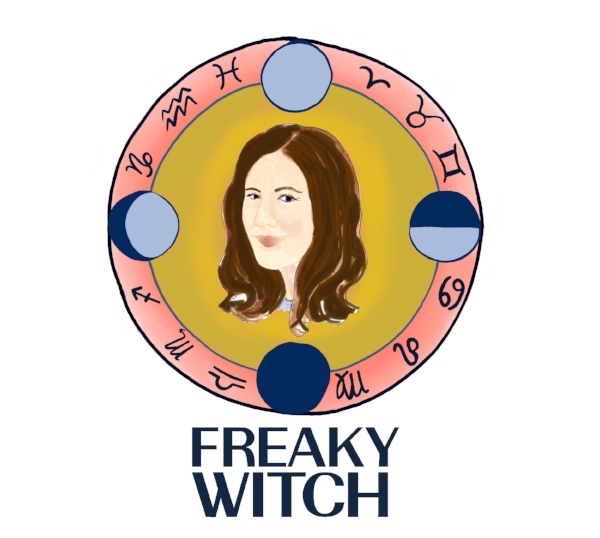 If you've harbored curiosity about your birth chart, I'd suggest you try her services. Follow her on Instagram for daily updates about current astrological happenings, and read this interview between her and our friends from The Lonely Hour. Our friends at CAP Beauty stock only the best natural self-care items available. Bodha is vegan and gluten free, and who doesn't need a calm ritual oil to balance the insanity that is the news (have you donated to the ACLU yet? Please consider it.) with the insanity that is two eclipses and Mercury Retrograde? Ground yourself with a self-care ritual.